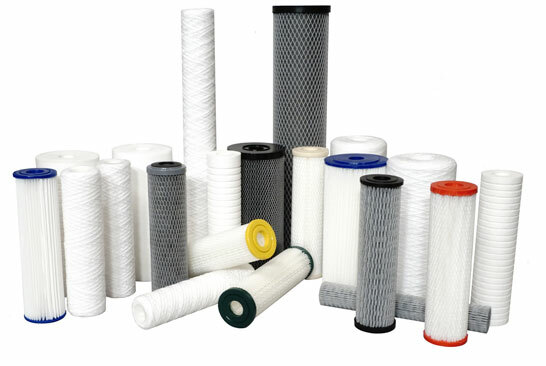 Cartridge Sediment Filters are used for the reduction of sediment, rust, scale, dirt, sand, and salt. We carry residential (SC Series), commercial and industrial (SG, SA and SE Series) grade products for Commercial Drinking Water Filtration, Cooling Tower Filtration, Surface Water Treatment Rule LT2, Industrial Waste Water Treatment, Whole House Filtration, Reverse Osmosis Pre-filtration and Ground Water Remediation. 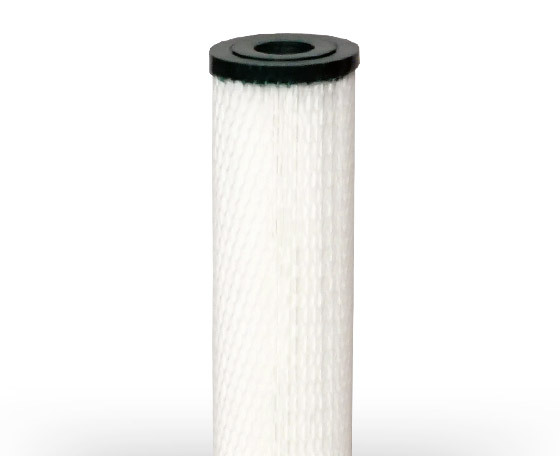 The SC and SG Series of pleated sediment cartridges provide a superior solution for both POE and POU filtration. Each cartridge is manufactured from a pleated media around a rigid polypropylene core. The core and media are then immersed in a thermosetting vinyl plastisol. This results in a rigid design and minimizes potential bypass. Various media types are available from resin impregnated cellulose and synthetic. 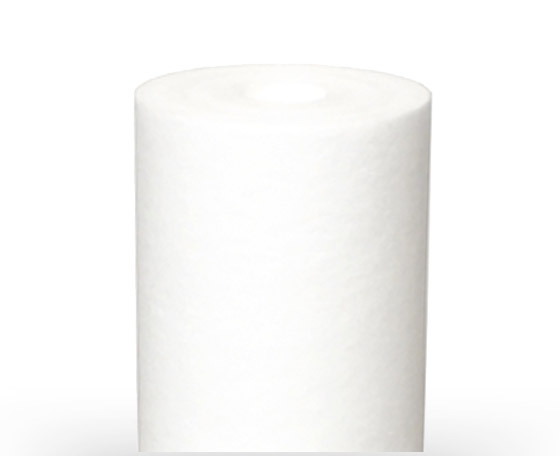 The SC and SG Series of Stringwound sediment cartridges are manufactured from pure FDA grade polypropylene fibers. 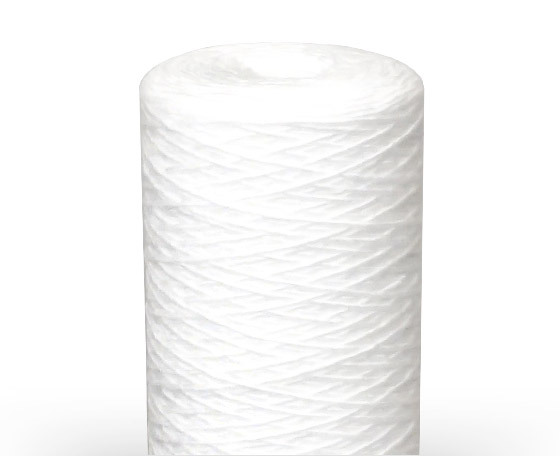 These fibers are wound around a polypropylene core using the latest in winding machinery. This ensures the creation of precise geometric patterns and tensions to maximize filtration performance. The SC and SG Series of Melt-blown cartridges provides an economical solution for POU drinking water filtration applications. They are manufactured using a proprietary process to ensure the highest level of filtration performance and filter life. These cartridges have the advantage of not using any glues or additives which could foam, discolor, or cause any other undesirable effects to the water being processed.